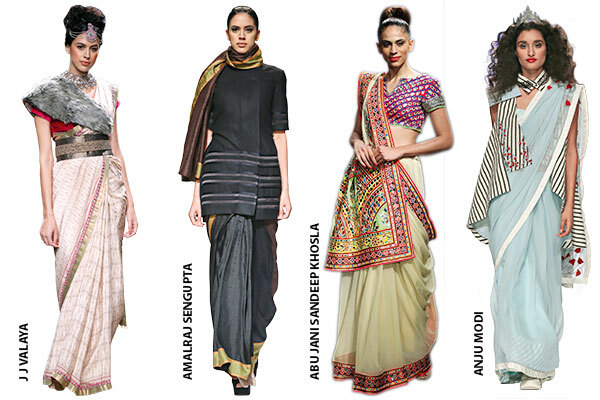 The idea of tweaking the sari is not new, but the desire to re-fashion it never gets old. 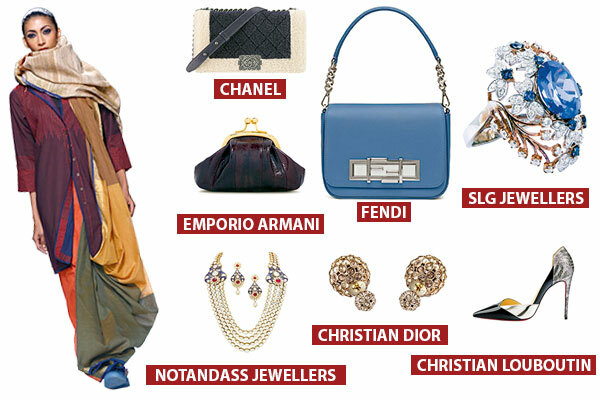 Intricate nouveau drapes and sari-gowns are just some of the trends this bridal season. Think you’ve mastered the art of draping a sari? Well, think again!